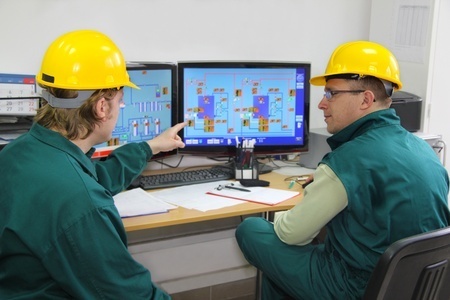 Plant asset management tools remotely monitor field device performance, health and process interface conditions, resulting in proactive, predictive maintenance and less downtime. Example applications include impulse line blocking diagnostics for differential pressure transmitters, heat/steam trace diagnostics for a group of pressure transmitters, electrode adhesion diagnostics for magnetic flowmeters, gland packing diagnostics for control valves, and valve health monitoring. When used with Yokogawa's InsightSuiteAE services, Plant Resource Manager (PRM) can monitor the KPIs of devices throughout a plant. 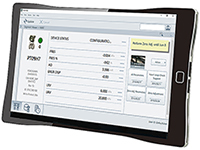 Analyzer Management and Data Systems (AMADAS) are meant to monitor, maintain, determine and improve the performance of on-line process analyzers. Yokogawa's Advanced Analytical Instrument Management System (AAIMS) is one step ahead, in that it provides real-time asset maintenance management for a wide range of on-line/in-line process analyzers from simple analytical devices such as pH, conductivity and O2 as well as for complex analytical devices such as gas chromatographs (GC) and Near Infrared (NIR). With the increasing demand for energy that has accompanied the economic growth of newly industrialized nations, companies need to find every possible way to add value and max out the efficiency of their production processes. And they must find a way to do this without doing harm to the environment and while complying with stringent HSE regulations.